Inkom, ID – The “SHAYTARDS” channel on YouTube counts nearly five million subscribers, and the man behind the channel is now the proud new owner of Pebble Creek Ski Area in Inkom, near Pocatello in southeastern Idaho. 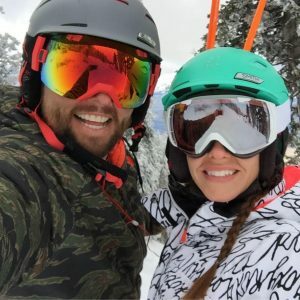 Shay Butler, or “Shay Carl” as he’s known on YouTube, has bought the mountain from a group of investors who have owned Pebble Creek for the past 30 years. 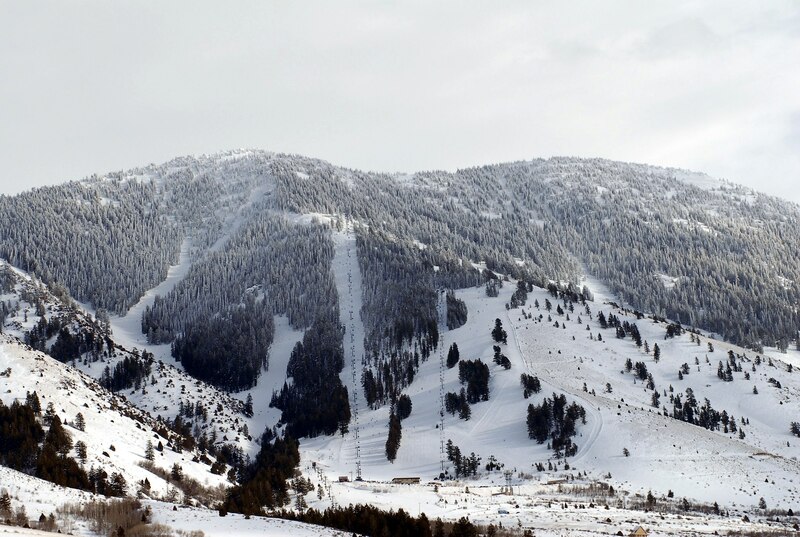 Butler actually decided in February to purchase the ski area, but it took until last week for the U.S. Forest Service to approve the transaction. They’ve also approved a 40-year extension on Pebble Creek’s Special Use Permit. 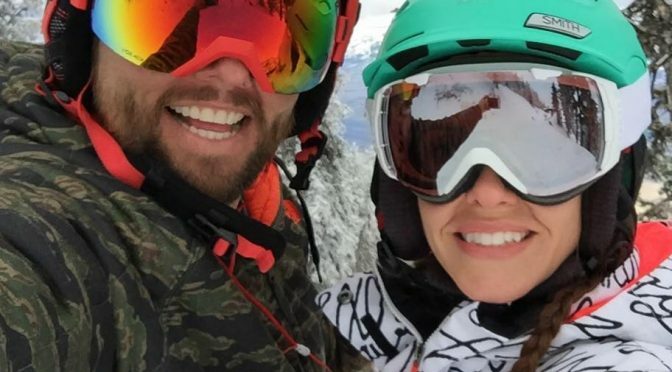 Butler, who learned to ski at Pebble Creek as a child, has no previous ski resort job experience, and also holds no misconception that the ski area will become his cash cow. Although little-known outside of southeastern Idaho, Pebble Creek boasts an impressive 2,200-foot vertical drop. Its 1,100 skiable acres sit on the northwestern slopes of 9,271-foot Mount Bonneville, the highest mountain of the Portneuf Range in Caribou National Forest. Three triple chairlifts service 54 named runs.